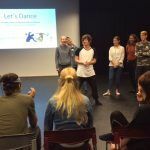 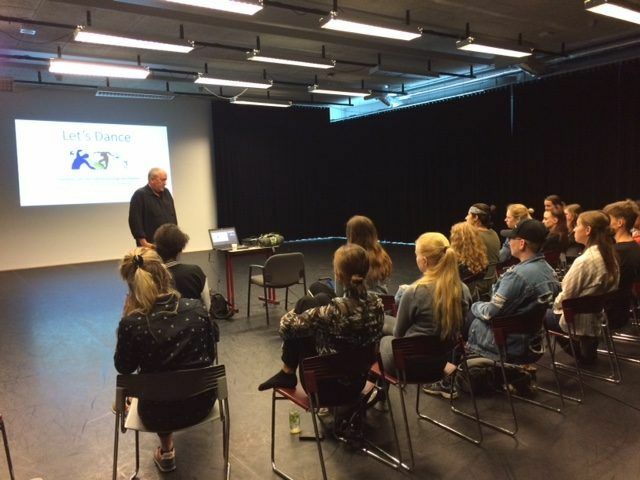 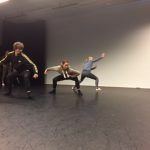 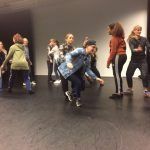 On Wednesday 28th June, 2017, a seminar was organised in Leeuwarden, for dance students from the Vocational Education of D’Drive. 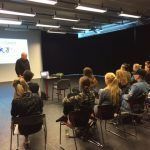 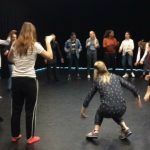 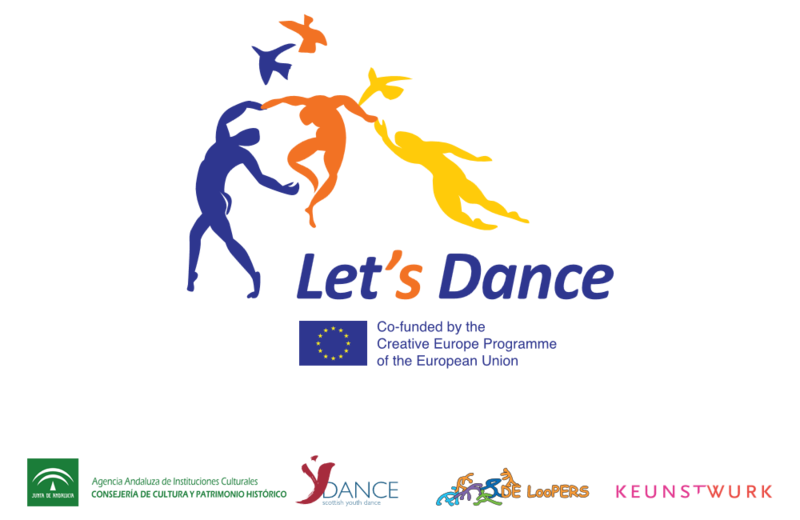 Jan Willem van Kruuyssen, European producer and fundraiser, spoke about the possibilities for dance professionals working in a European network. 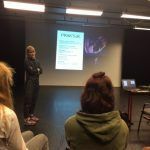 Joop Oonk, dancer and choreographer, spoke about her Misiconi Dance Company; a professional inclusive dance company.